Fianna Fail TD Billy Kelleher may still be added to the Fianna Fail ticket for the EU Parliament despite losing a selection convention. Mr Kelleher was narrowly defeated by Wexford County Councillor Malcolm Byrne after he defied Fianna Fail leader Micheal Martin by putting his name forward for the EU election in the Ireland South constituency. 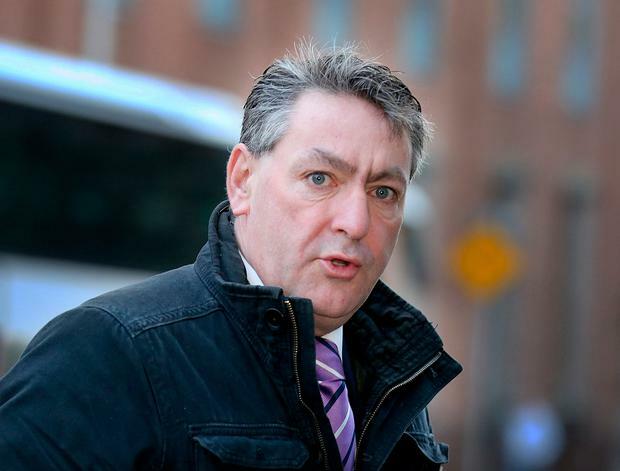 The loss was a devastating blow for Mr Kelleher after he put his career on the line by ignoring Mr Martin's ban on sitting TDs running in the EU elections. However, the Fianna Fail National Constituencies Committee is meeting next week to review the outcome of all the EU selection conventions and sources indicated Mr Kelleher may be added. Speaking on Independent.ie's Floating Voter podcast last week, Mr Martin also said he believed Mr Kelleher would make a good MEP. The Cork North Central TD was hotly tipped to be selected at the convention in Minella Hotel in Clonmel, Tipperary but Mr Byrne defeated him by just eight votes.